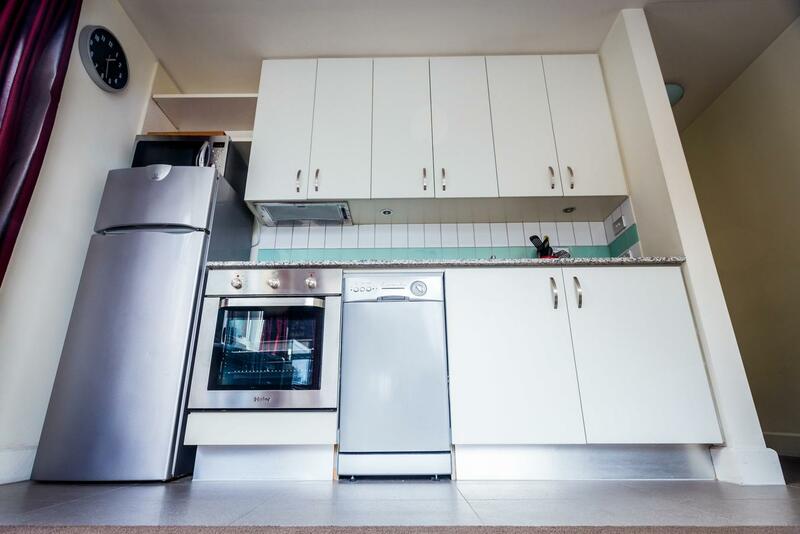 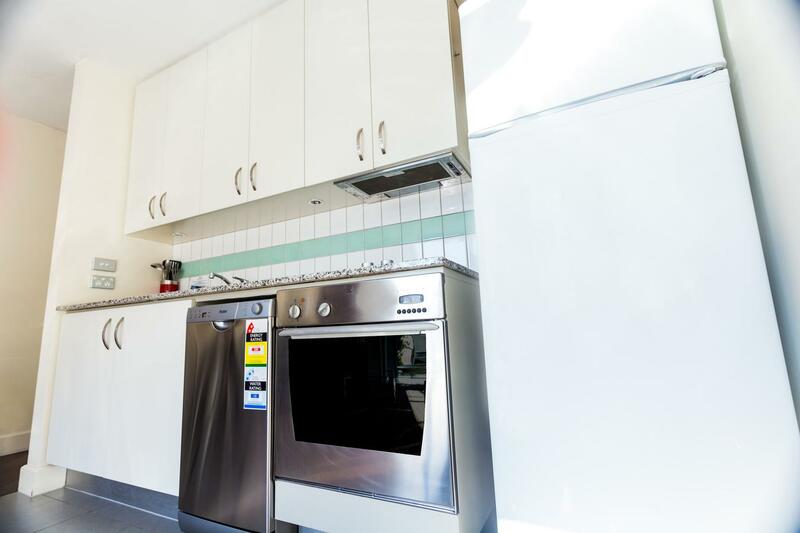 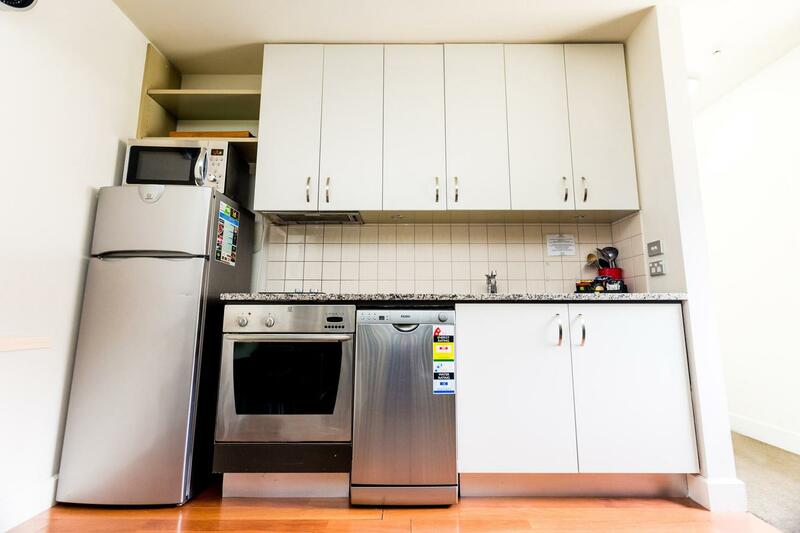 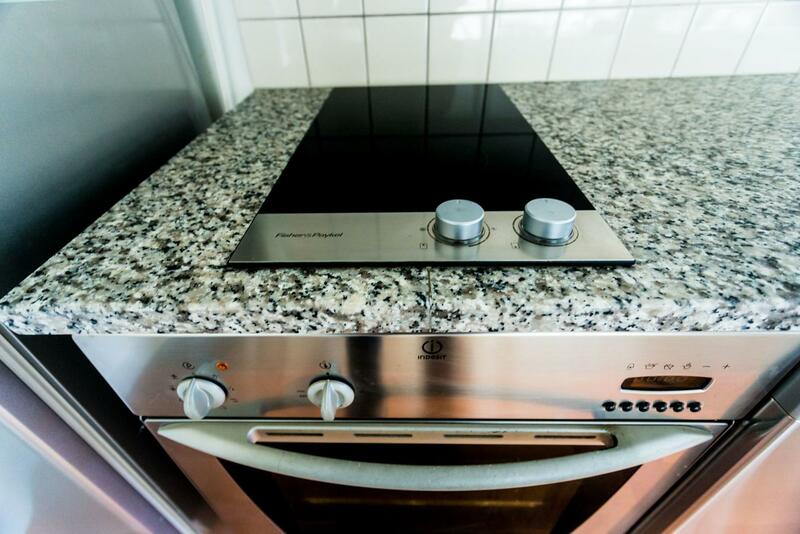 Each Apartment contains a full fridge, microwave, dishwasher, oven with hob, waste disposal, washing machine/and or dryer, Flat screen TV DVD Player, Stereo, Hair dryer, iron & ironing board. 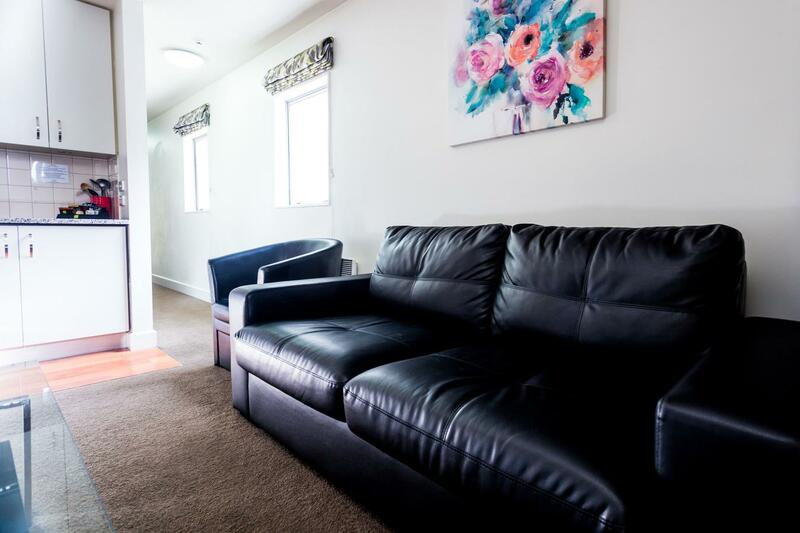 All our apartments have a double sofa bed in the lounge. 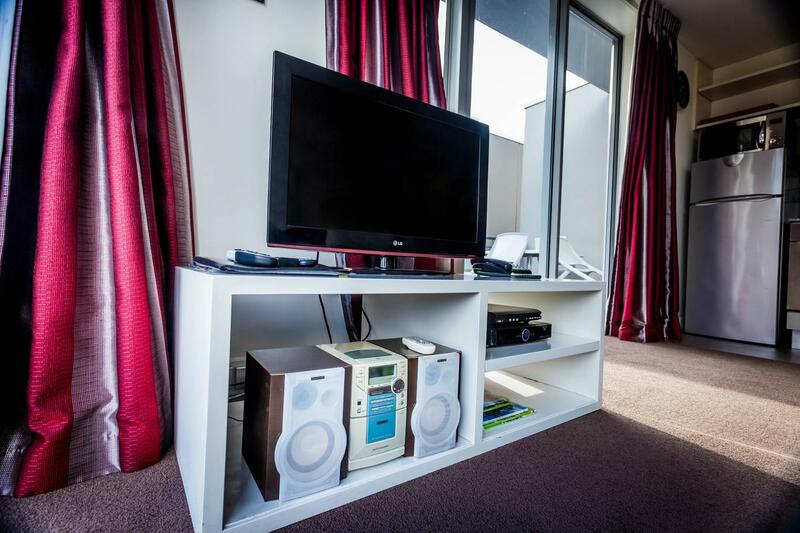 Can be made in 1x queen and 1x king bed on request. 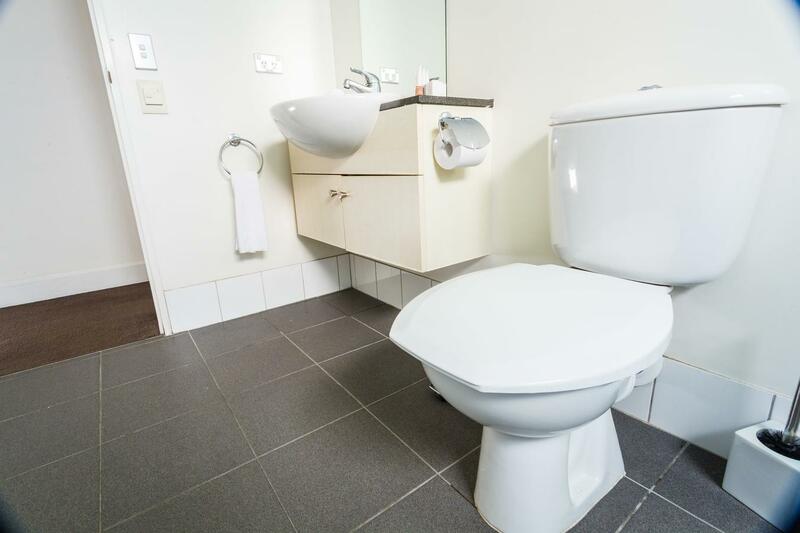 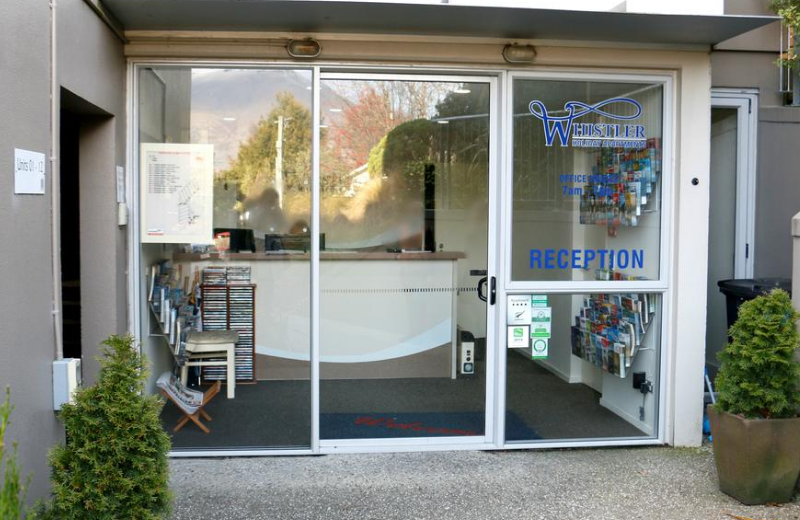 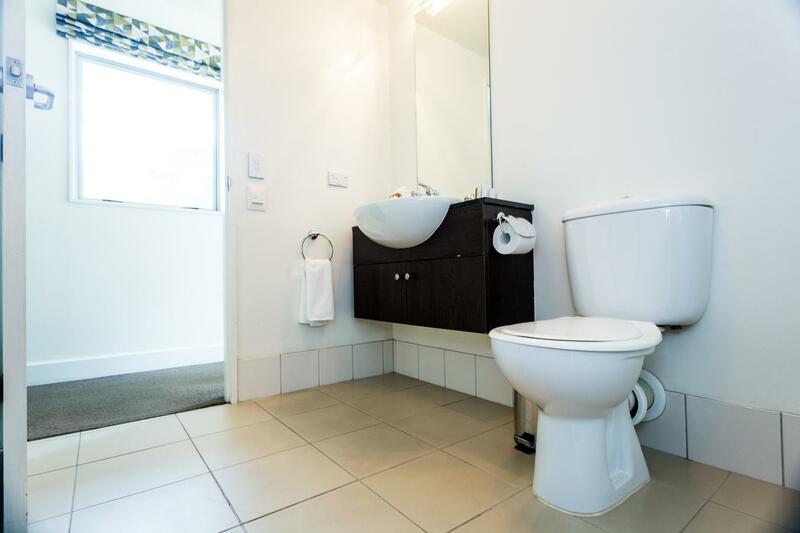 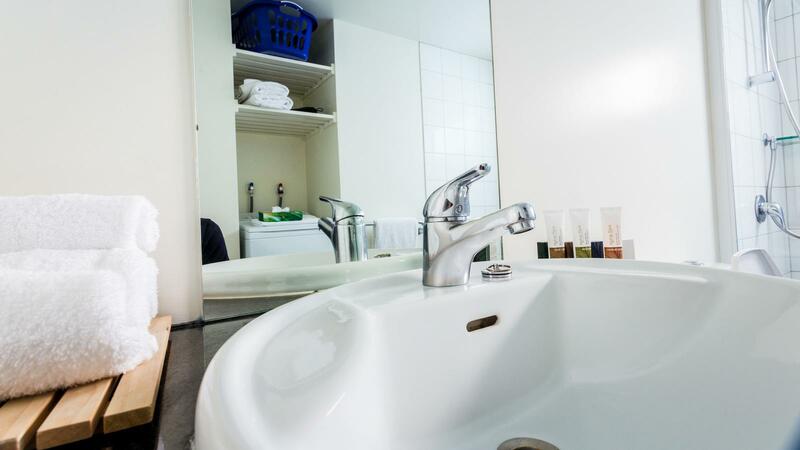 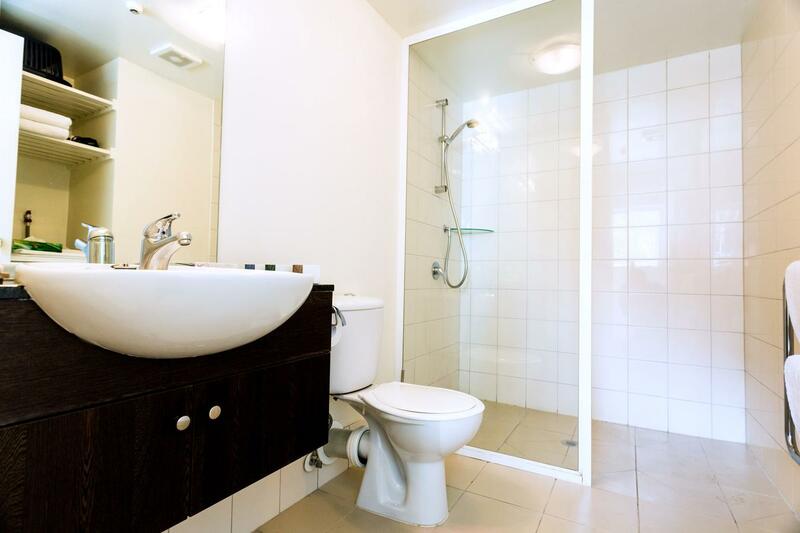 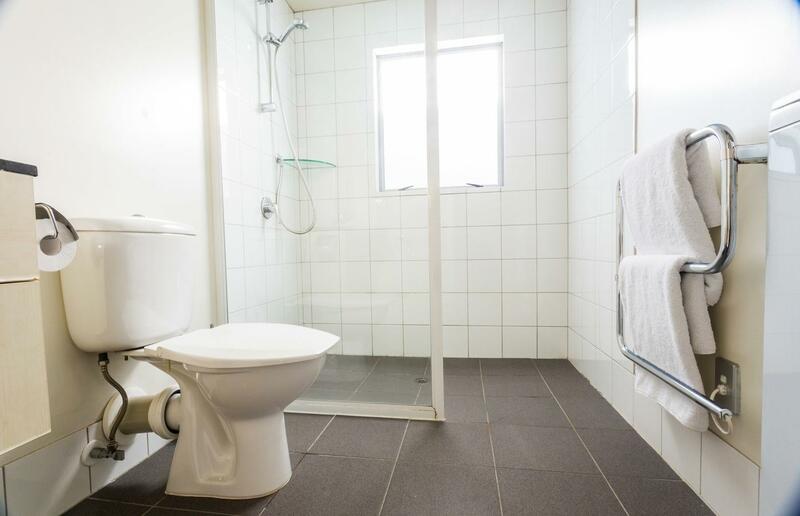 If you are looking for Queenstown accommodation ,the WHISTLER Queenstown Accommodation Apartments are the place to stay. 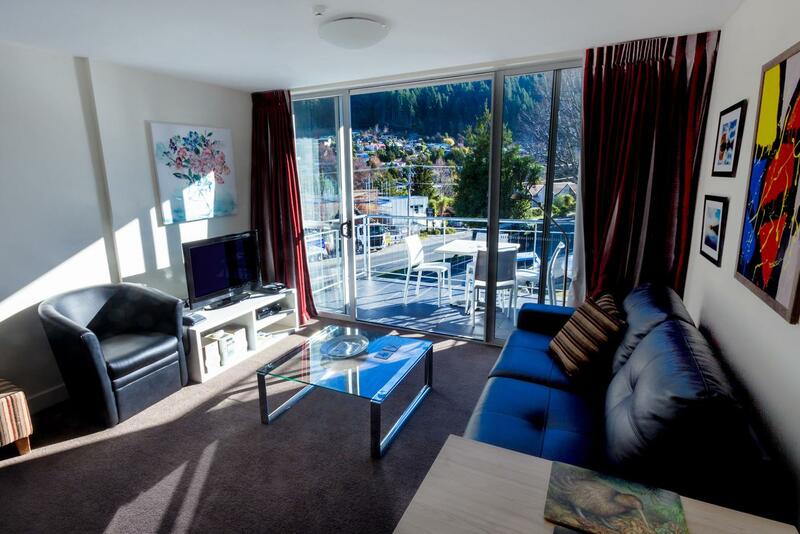 Our Queenstown Accommodation apartments are warm,private and in walking distance for you to explore great attractions. 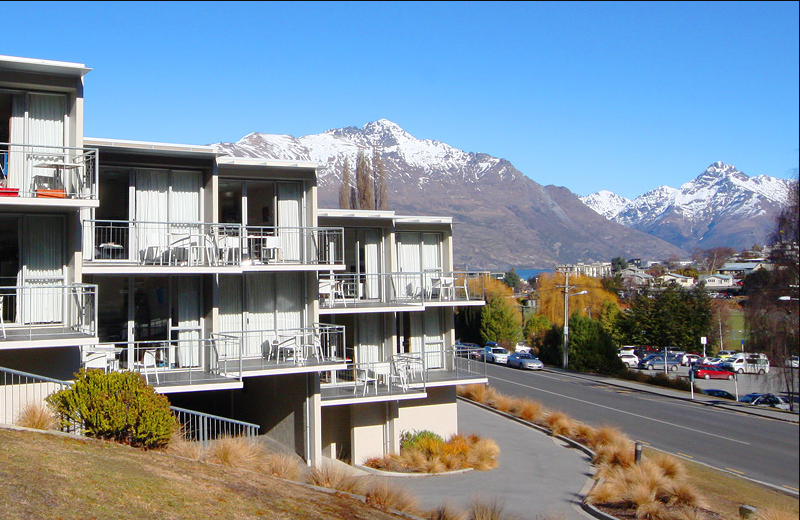 All our Queenstown Accommodation apartments have a walk out balcony so you can enjoy the fresh clean air of Queenstown. 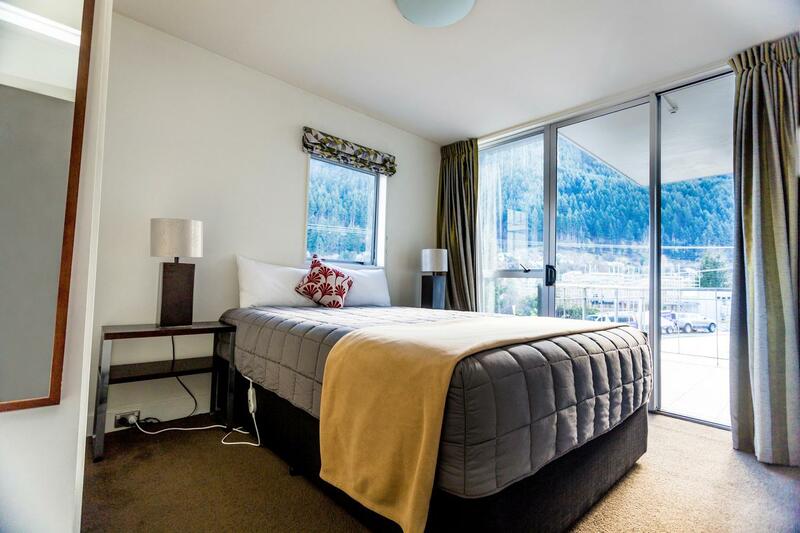 It is also great in the summer as you can sit out and enjoy the warmth of the sun while enjoying the great views, including the skyline gondola, and the paragliders, who land on the sporting fields just infront of the Whistler Queenstown Accommodation apartments. 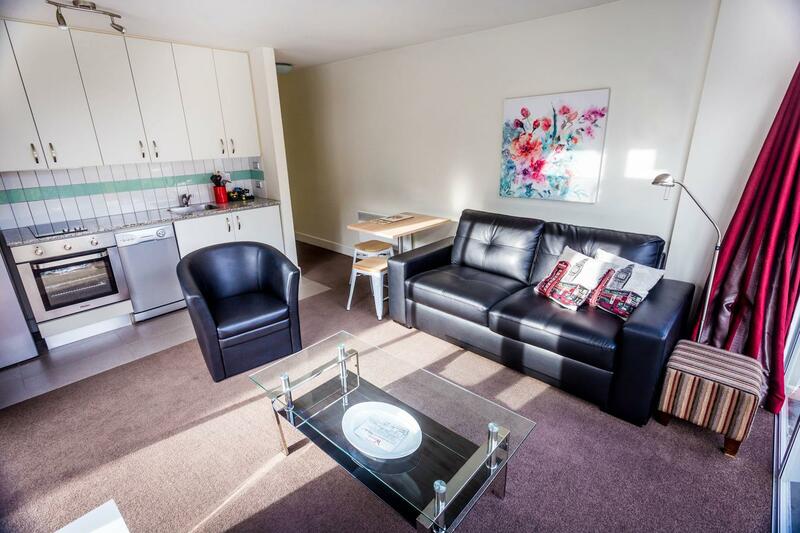 At night sit back and enjoy the stunning sunset. 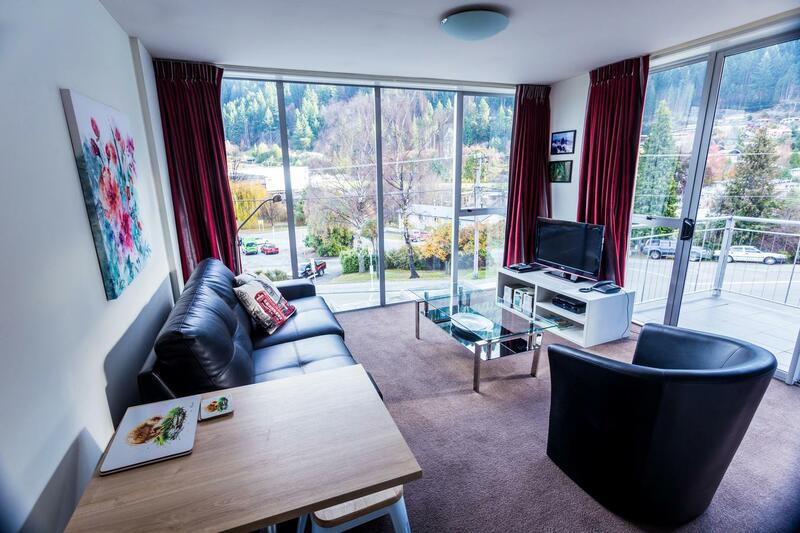 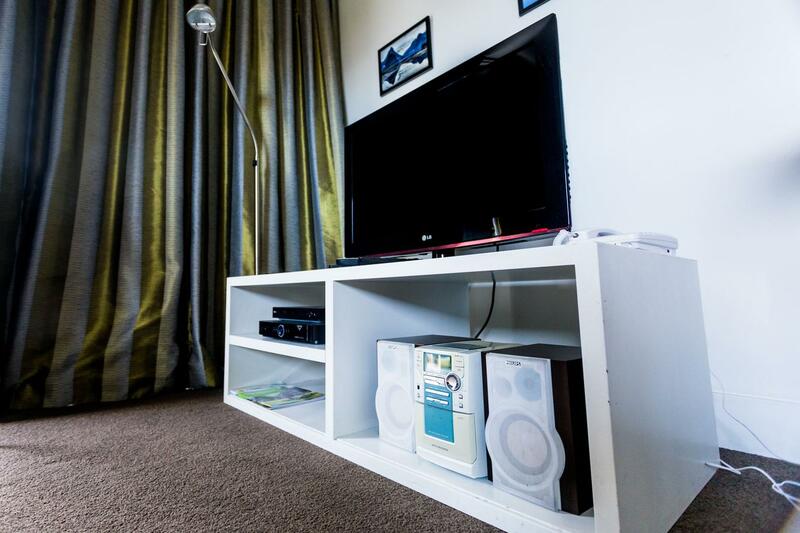 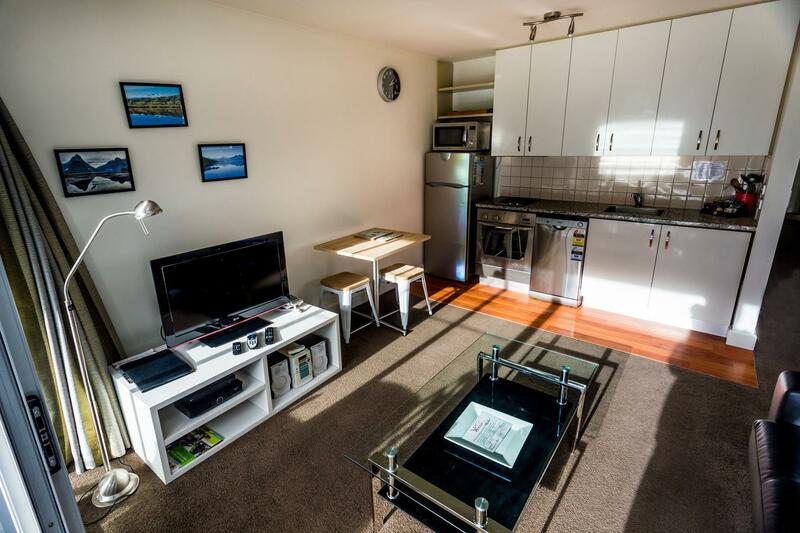 Our Queenstown Accommodation Apartments are a great place to base yourself while you explore Milford Sound, Fiordland National Park and the Southern Lakes region. 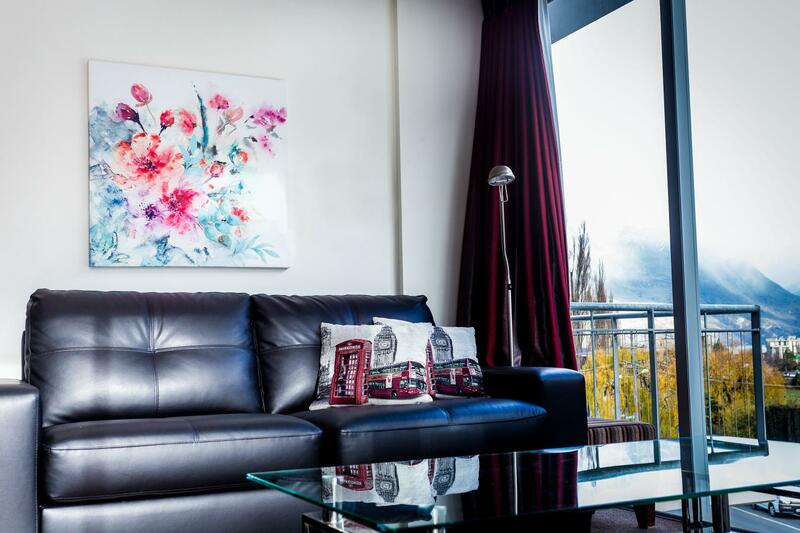 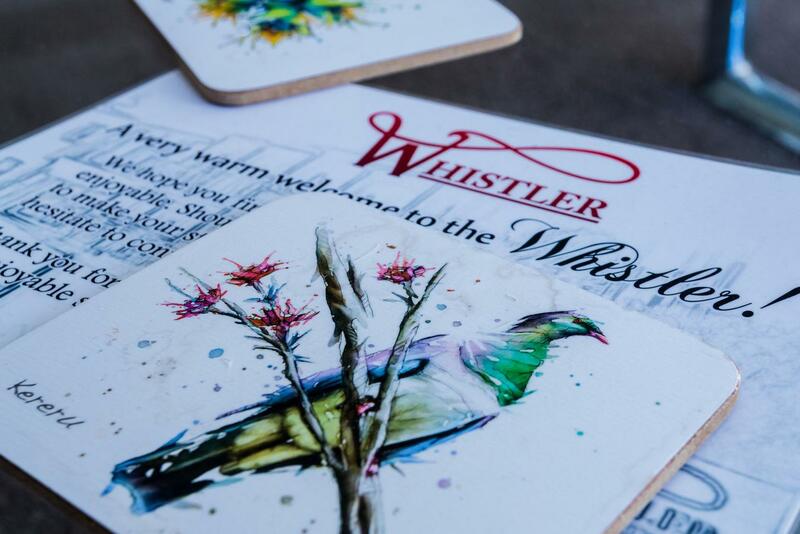 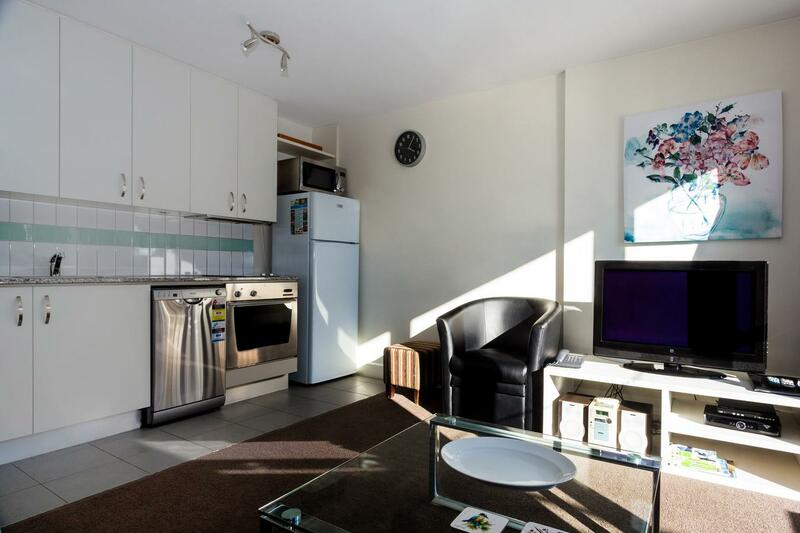 The Whistler is a 5-minute walking distance from the center of Queenstown. 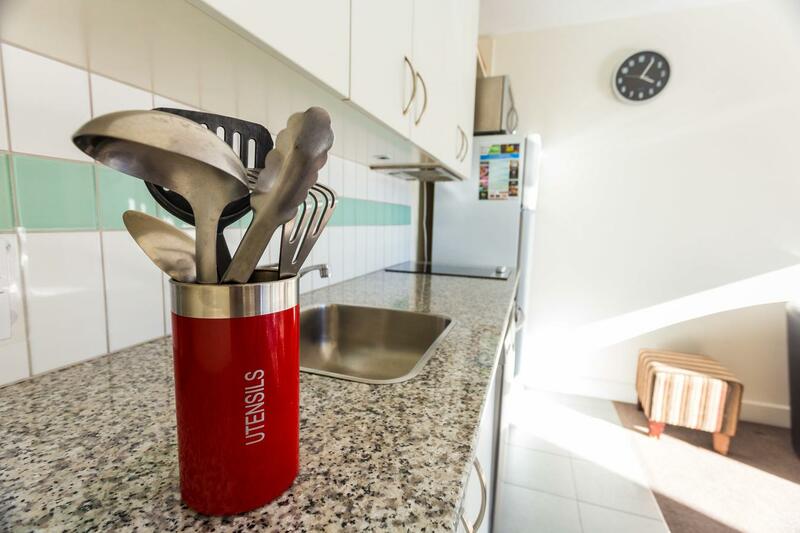 A deposit may be requested for group or large bookings. 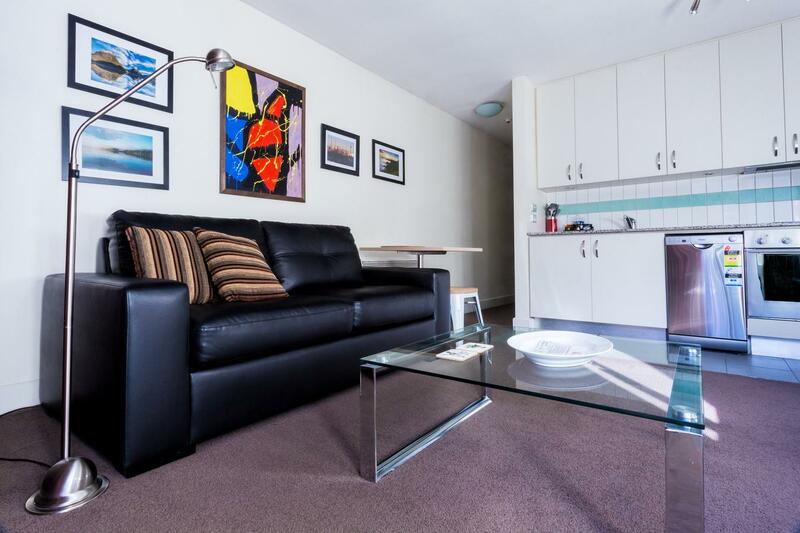 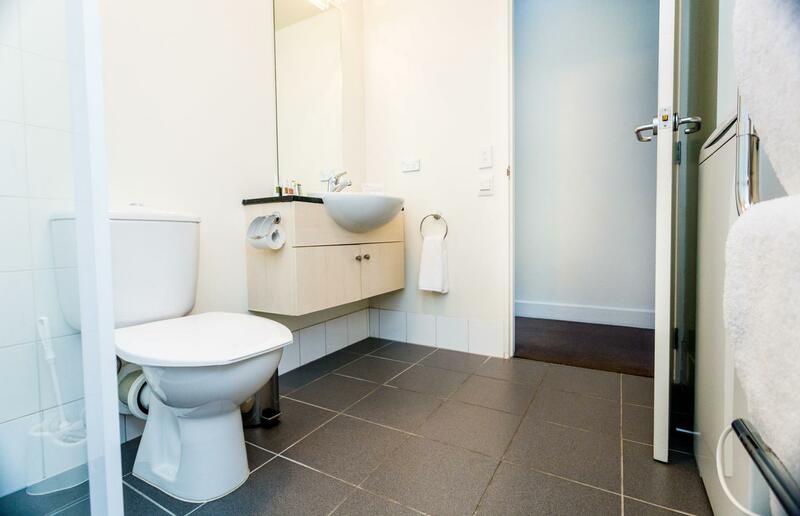 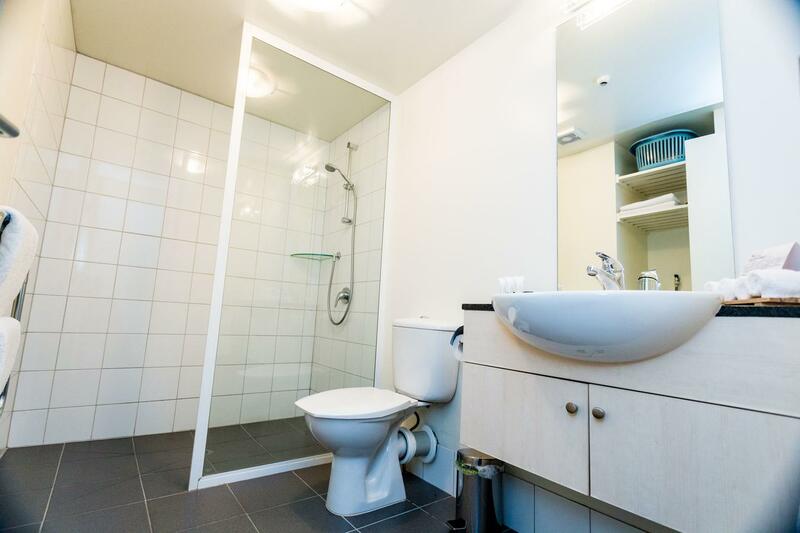 Bookings in a two bedroom apartment are non-refundable and payment may be taken at time of booking. 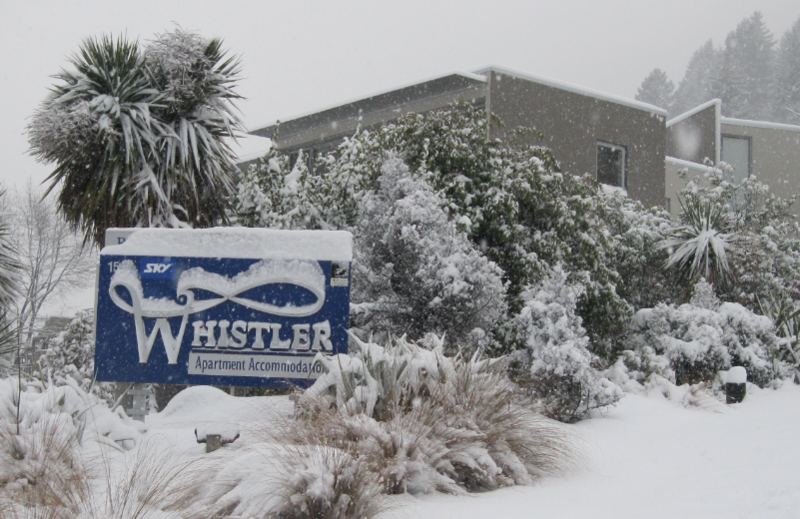 Reservations may be cancelled or changes made 30 days prior to arrival without charge. 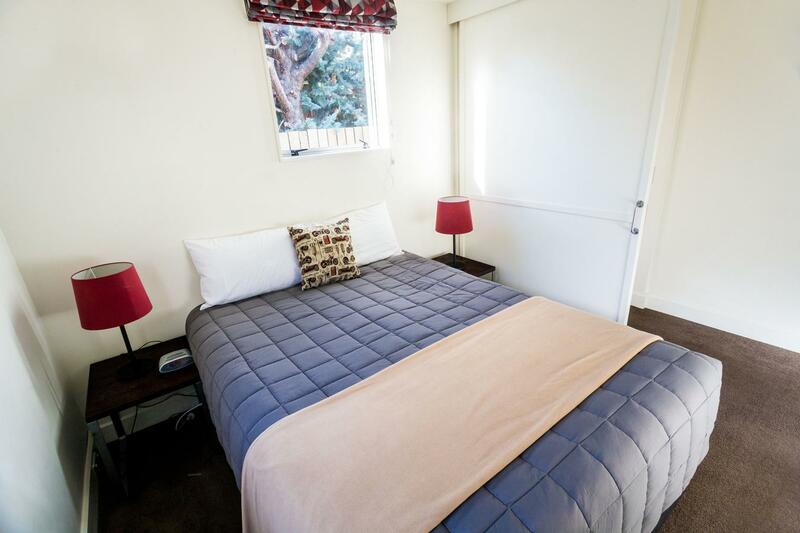 If cancelled or modified within 30 days of arrival the total price of the reservation will be charged. 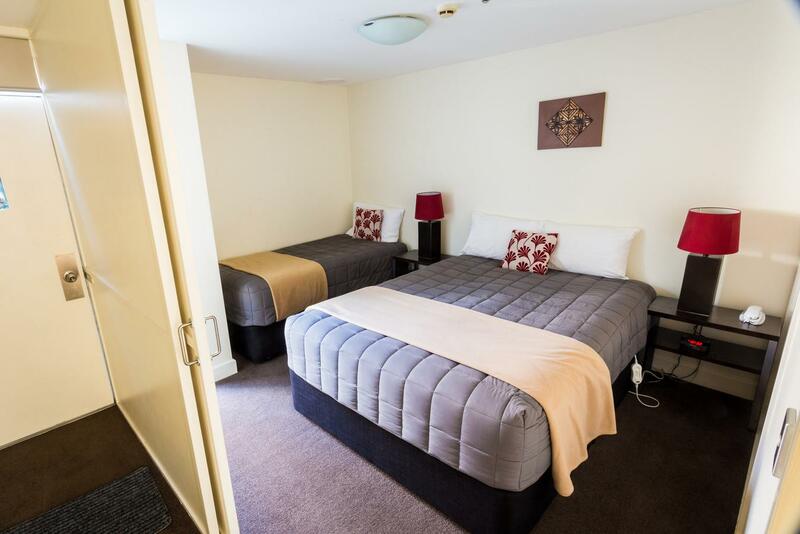 In the case of a "No Show" full accommodation costs will be charged. 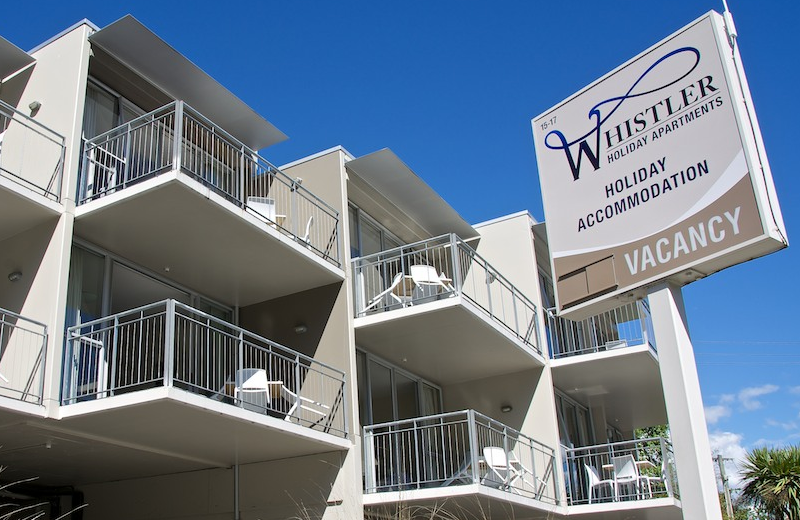 We also encourage guests to take out holiday cancellation insurance. 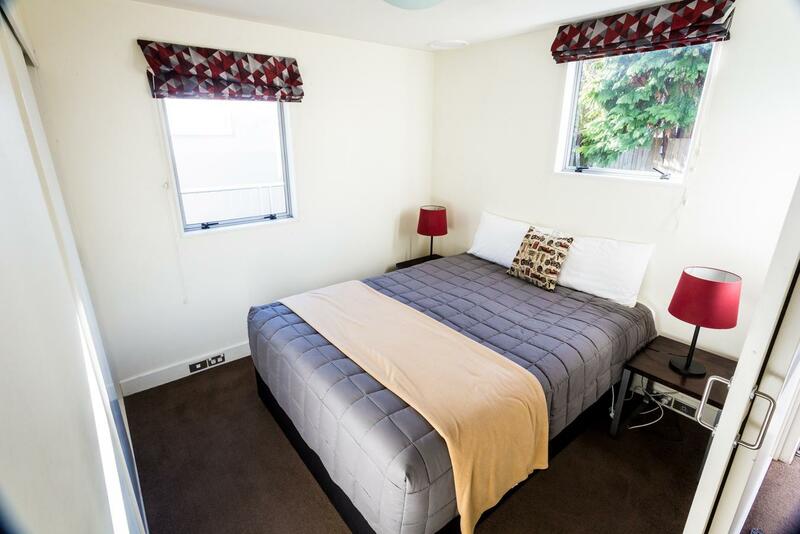 • All children under 2 years stay free of charge when using existing beds. 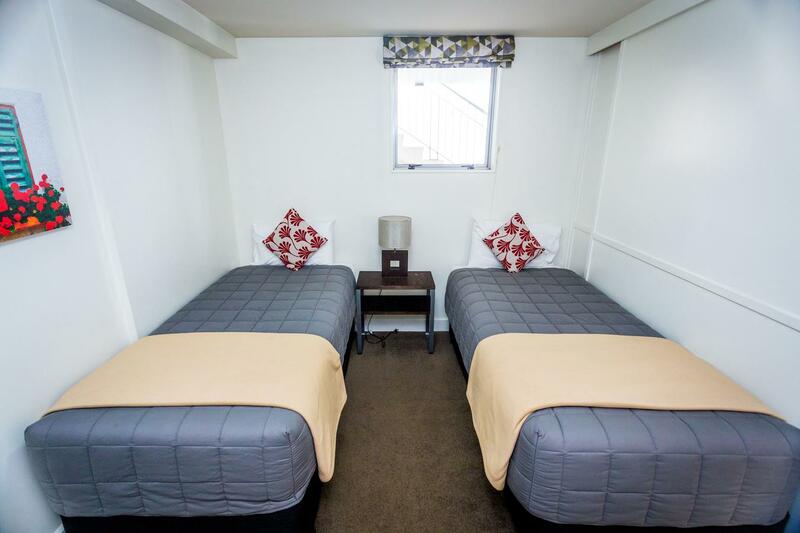 • All children under 2 years stay free of charge for children's cots/cribs. 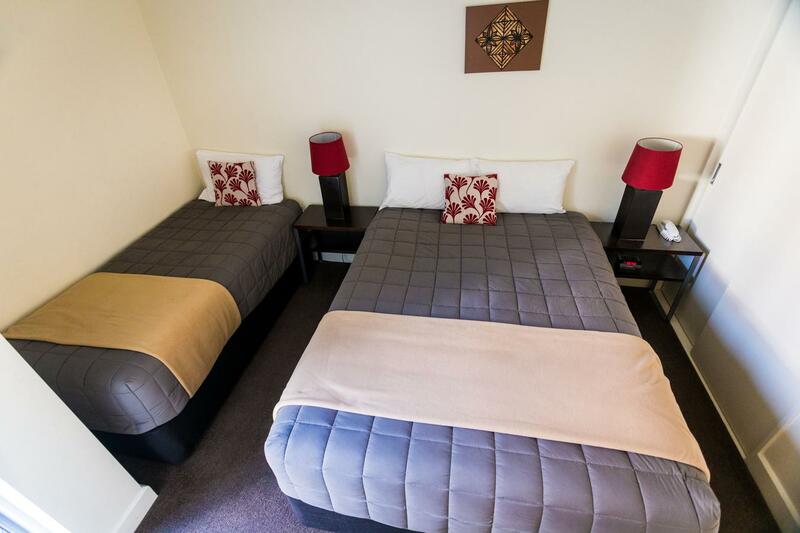 • All older children or adults are charged NZD 30 per person per night when using existing beds. 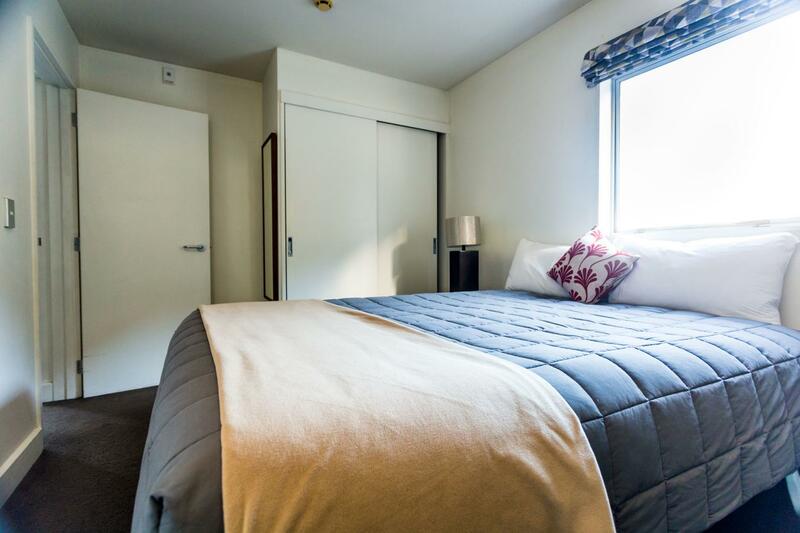 • The maximum number of extra beds/children's cots permitted in a room is 1.